Wonderful evening celebrating with Angela and Tom for their wedding at Woodstone Country Club and Lodge! So many great smiles and laughs were captured by the Rockin’ Photobooth! 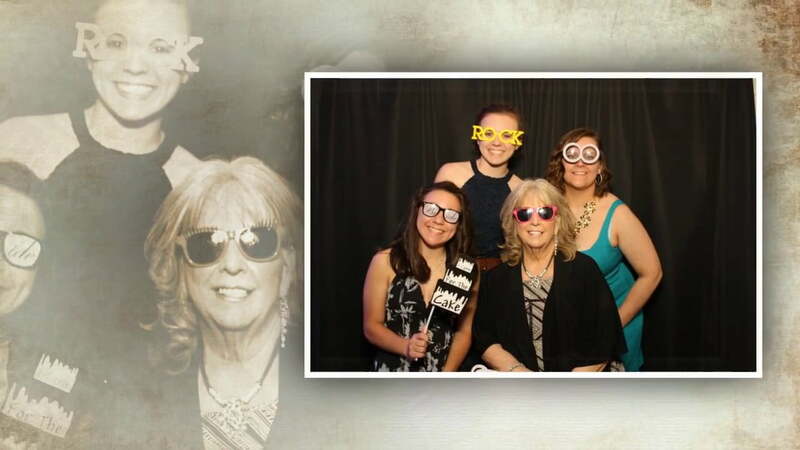 Check out this slide show of the photos that were taken by the Rockin’ Photobooth!